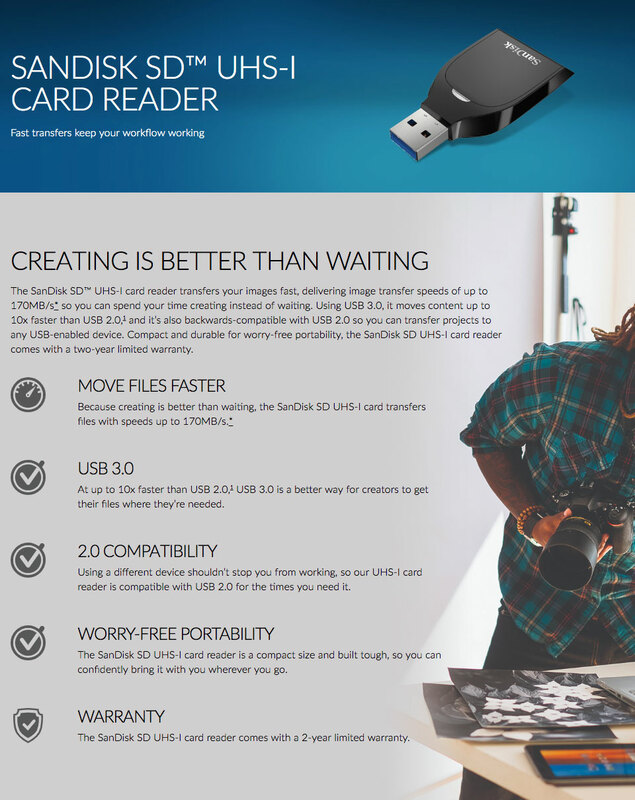 The SanDisk SD UHS-I card reader transfers your images fast, delivering image transfer speeds of up to 170MB/s so you can spend your time creating instead of waiting. 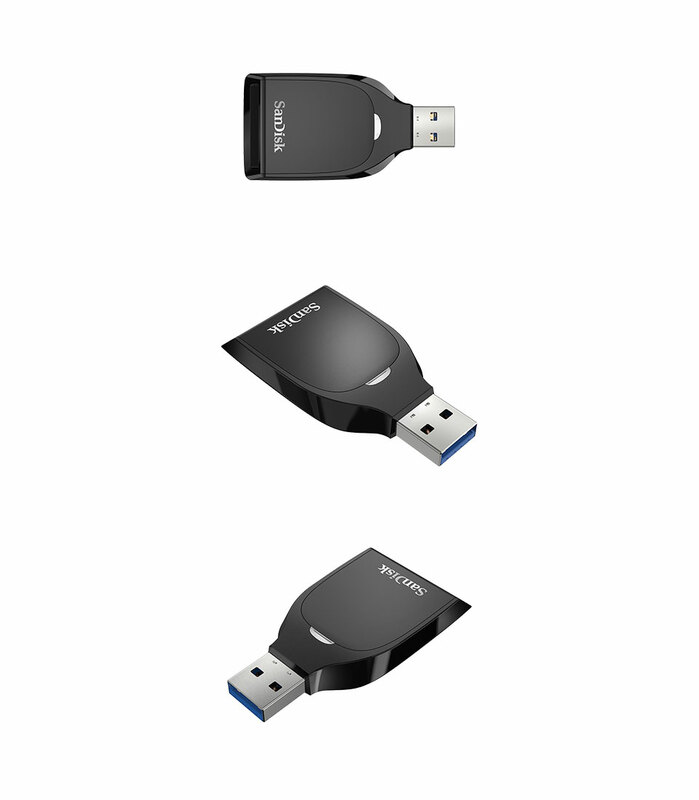 Using USB 3.0, it moves content up to 10x faster than USB 2.0,1 and it’s also backwards-compatible with USB 2.0 so you can transfer projects to any USB-enabled device. 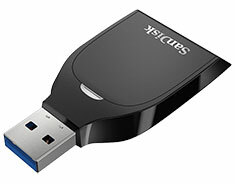 Compact and durable for worry-free portability, the SanDisk SD UHS-I card reader comes with a two-year limited warranty.